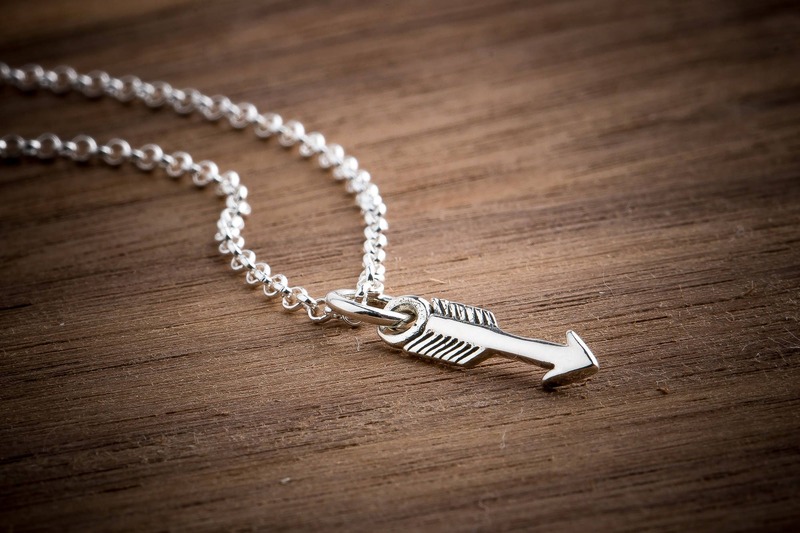 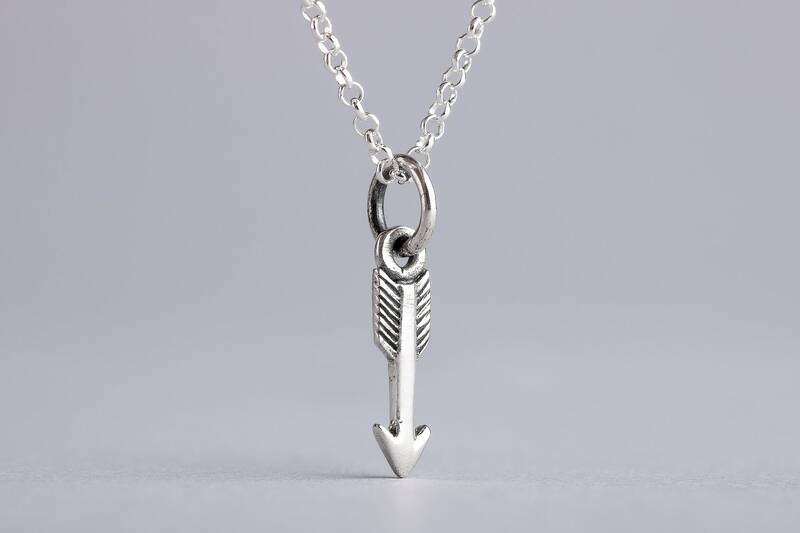 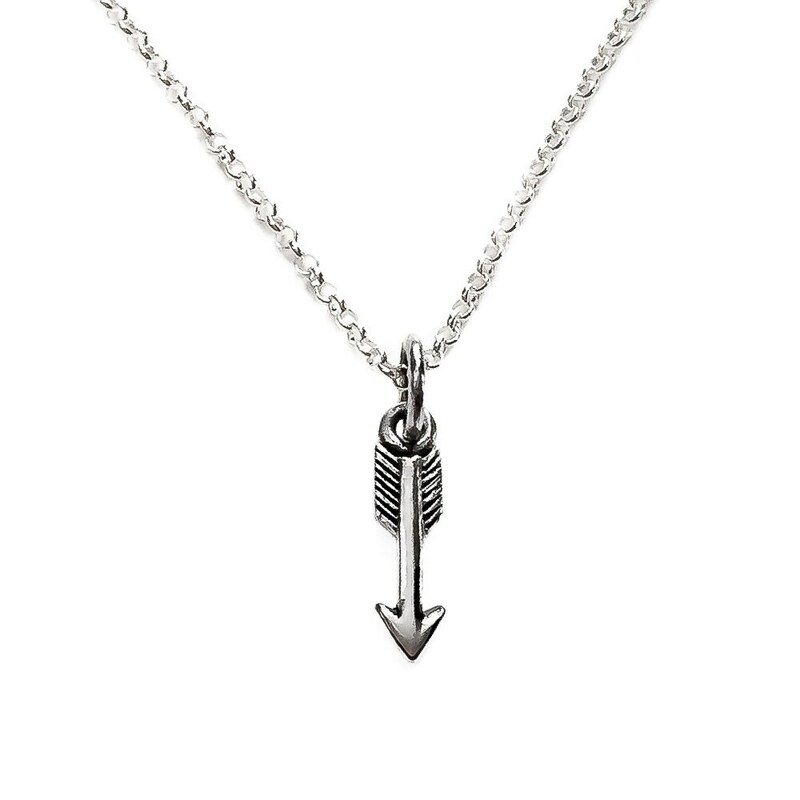 This adorable teeny tiny Arrow Necklace is handmade from solid Sterling Silver. 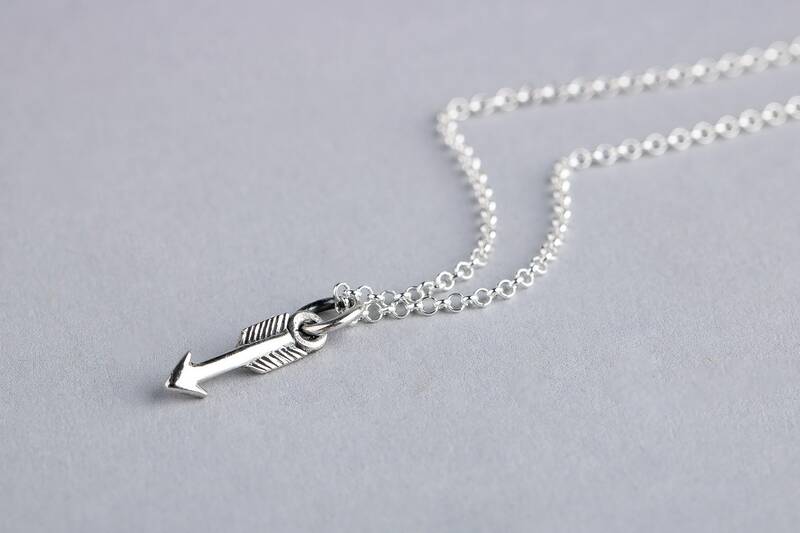 The arrow hangs from a gorgeous sparkly fine rolo chain. 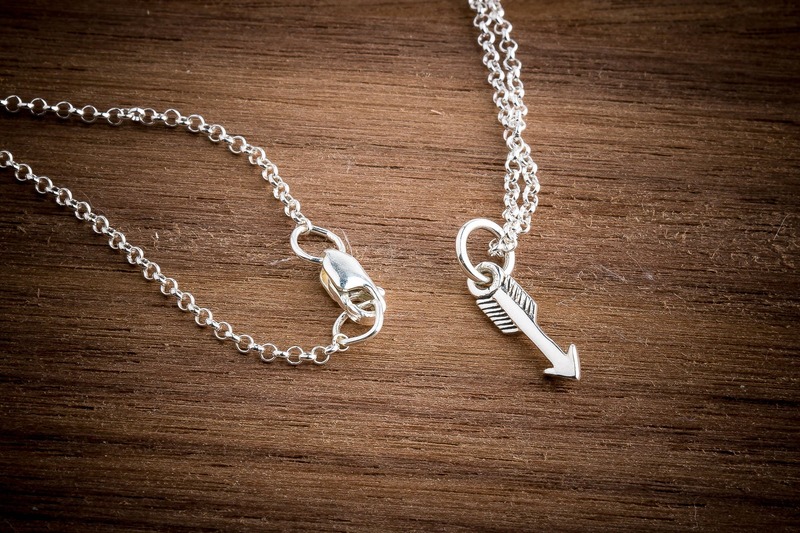 This tiny charm necklace is perfect for that special someone, or for yourself! 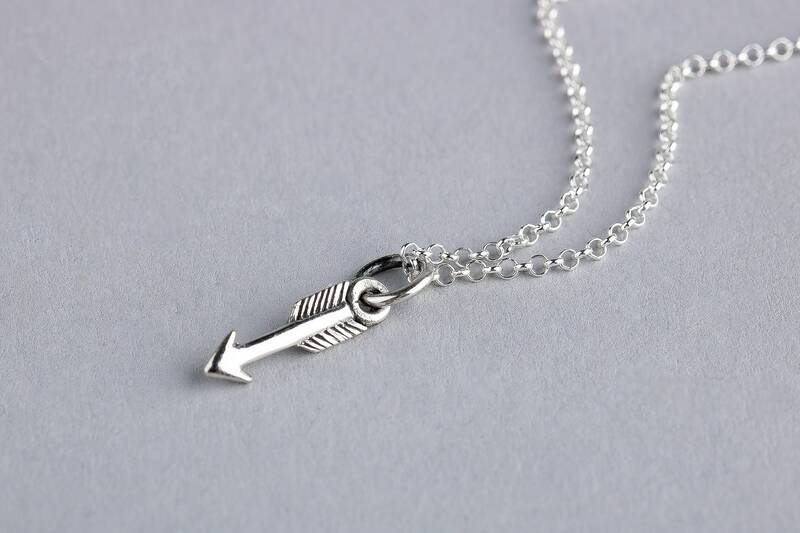 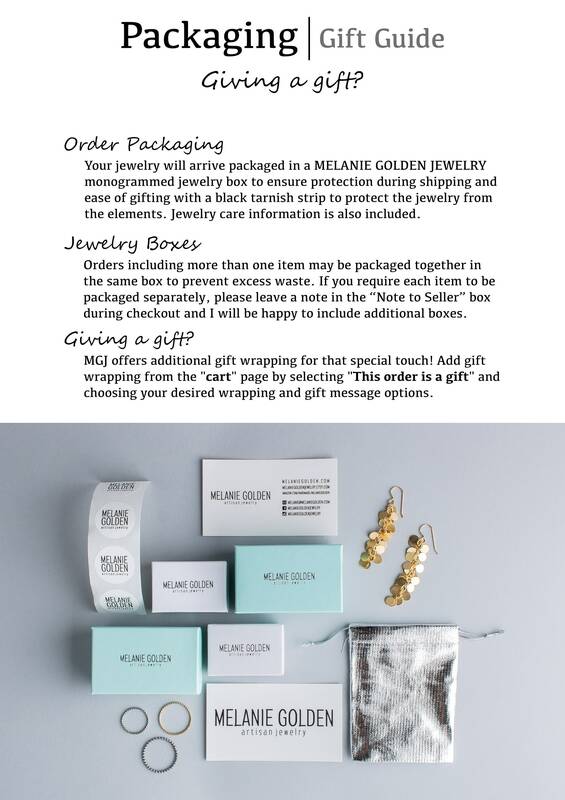 Simple, modern, and easy, this minimalistic necklace can easily become an everyday piece. 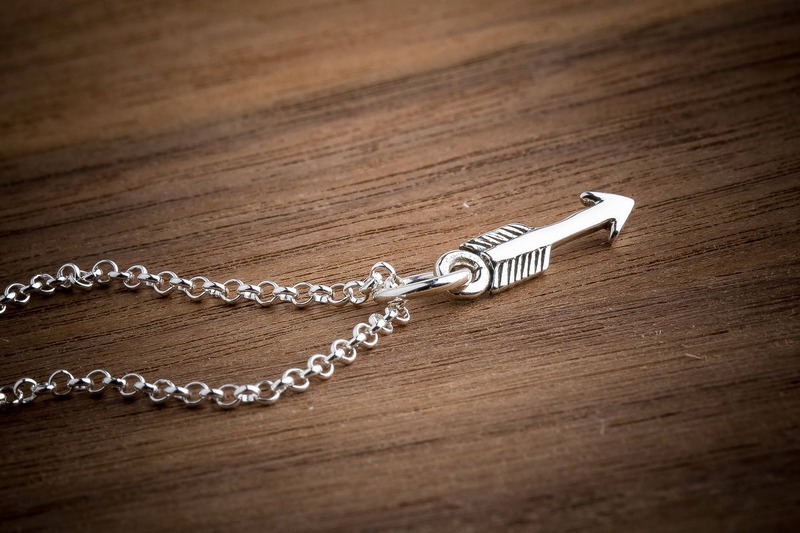 This adorable and tiny sterling silver arrow charm features a 3D downward-pointing arrow. 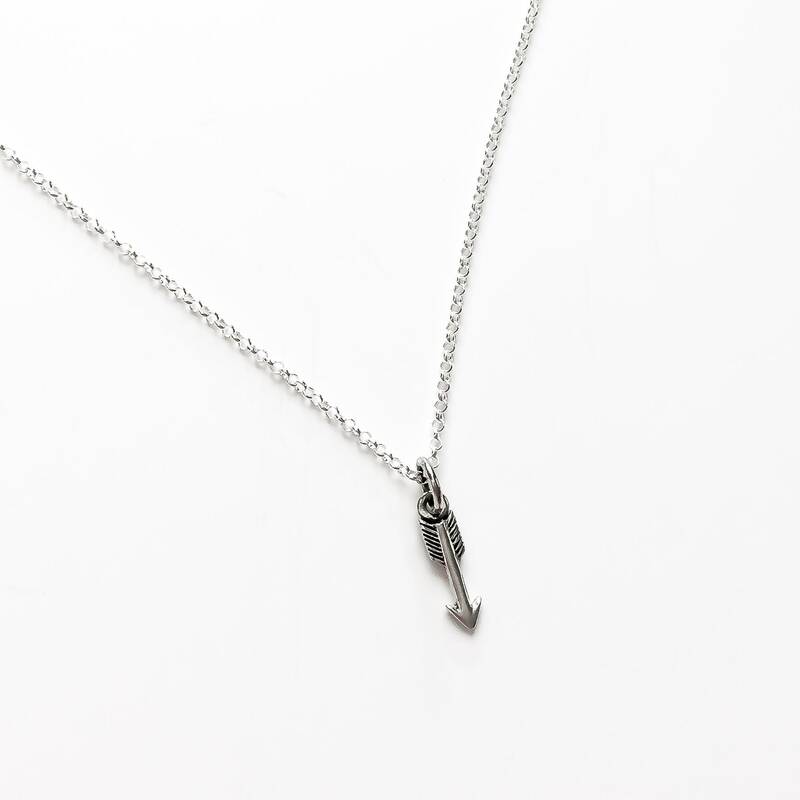 The charm is oxidized black and polished to bring out the details and add contrast. 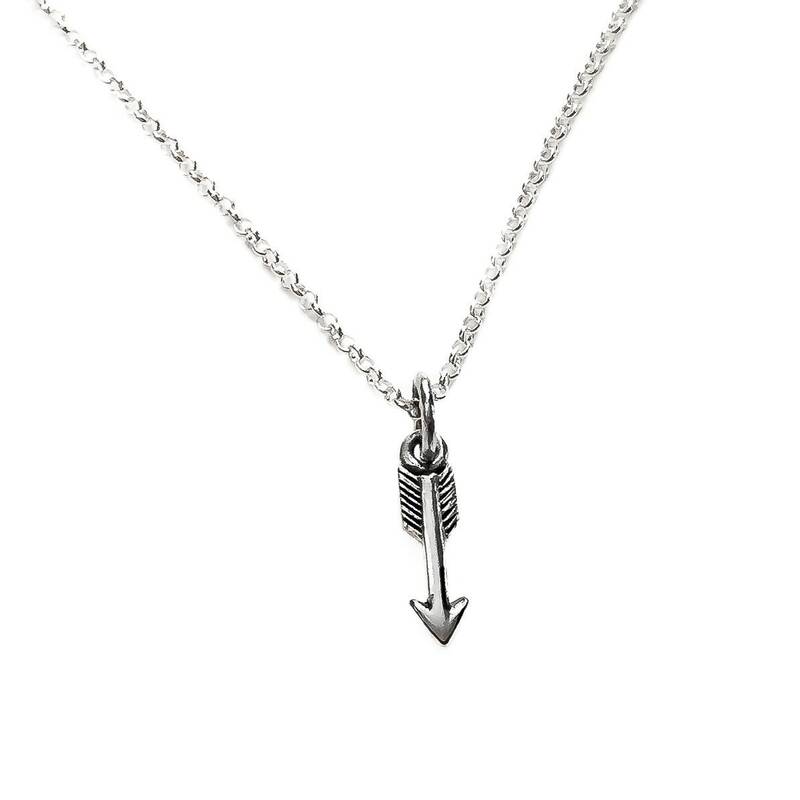 - The arrow measures 3mm x 15mm.